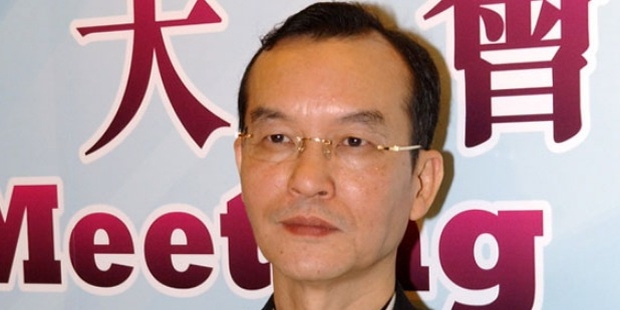 Born on 1948, Law Kar Po is a business magnate with over 30 years of experience in various fields such as hotel investment, property investment, manufacturing and retailing businesses. His net worth as of 2015 is $2.7 billion, ranks #663 among world’s richest people and is #17th among 60 top rich people in Hong Kong. Law Kar Po, after his father’s death, single-handedly transformed the family textile business into a booming real estate establishment. Not much is known about Mr. Kar Po’s childhood. He was born into a working class family with an average income. Thus his upbringing was quite similar to other middle-class families. The sense that personal values towards life play a huge role in shaping the future was inculcated in him from the beginning. In a sense, Law Kar Po is a self made man because he along with his father started from the scratch. They went into the textile business as small time clothing merchants. They operated from a small apartment with a few machines and within a few years their mettle, fortitude and will-power turned this small business into one of the biggest garment manufactures in Hong Kong. This success of the textile business led Law Kar Po and his father Law Ting Pong to establish Bossini – a fashion label. Following the success in the clothing business Law Kar Po decided to try his fortune in a different business genre. This risky yet brilliant decision changed the course of his life. He started investing and acquiring hotels. Today Law Kar Po’s Park Hotel Group has 12 hotels under them, operating in 5 countries and 8 cities in the Asia-Pacific region. The reason for this colossal success was due to his efficiency and wit. Besides adding and acquiring hotels he paid a keen attention to the management and saw to that there was no miscommunication between customers and management. Besides owning the Park Group of Hotels, Mr. Kar Po, today serves as the Managing Director of Lobo Investment Limited. 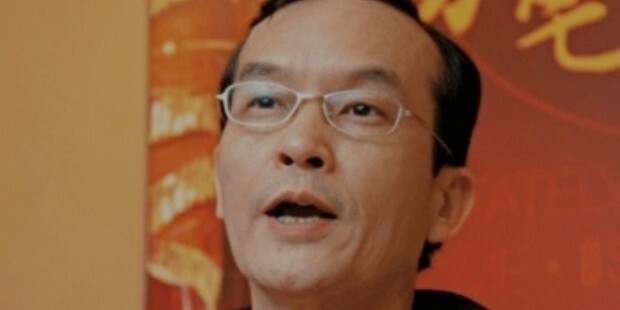 He used to serve as the chairman of China Infrastructure Investment Limited, still serves as a Director of Central Bingo Group Limited, Honesty Treasure Limited, Pan-China, Real Estate Development, Prospect Sync Holdings Limited and others which are all subsidiaries of China Infrastructure Investment Limited. His impressive track record is an evidence of his disciplined life with a brush of risqué from time to time. Law Kar Po stays in Hong Kong and is married to a homemaker and with whom he has three children. His eldest daughter runs the Knightsbridge retail business, his middle son – Law Allen – is currently the chief execution officer of the Park Hotels Group, and his younger daughter is a housewife. Besides this Law Kar Po has an elder brother whose name is Kenneth Lo. He chairs the Crystal Group (textile) and is also a billionaire. Law Kar Po has been awarded the title Forbes World’s Richest People List, Ranked #663 as of the year 2015.